California based specialty travel charters team Calzephyr Railcar and Colonial Crafts Charters offer the finest amenities and touring opportunities for discriminating guests. Early booking offers will be made available in 2014 for U.S. train vacations. 2014 tour highlights include �A Night at the Opera� train tours to Sante Fe and San Francisco for an exciting evening at the opera, as well as visits to local museums, points of interest and select restaurants. Early booking bonus will be offered for any 2014 U.S. trip of $2,500 or more per person booked between January 1 and February 30, 2014. New packages include independent rail vacations to popular destinations across the United States and escorted tours during their trip of choice. Spring Trips include the Santa Fe Opera trip, with a visit and tour at the Georgia O�Keefe Museum, and a night at the opera at the renowned Santa Fe Opera House. 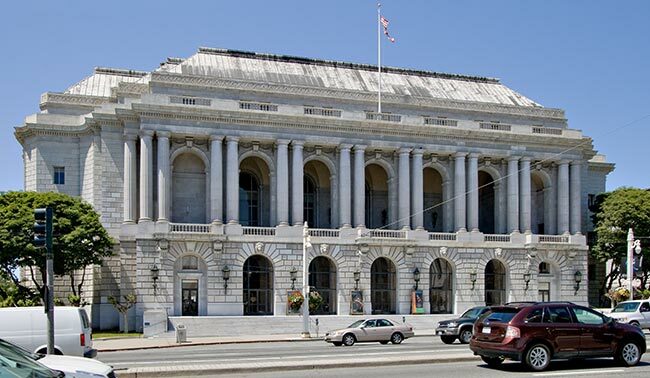 The proposed San Francisco trip may include an escorted tour in San Francisco, with dinner, and a night at the San Francisco Opera; specific details to be announced. For the entire collection of train vacations online with detailed itineraries, departures and pricing. Contact their rail charter specialist at 714-751-2032 or book online at www.CalZephyrRailcar.com. From late May through August, SEADREAM'S Northern Europe yacht voyages explore these dramatic shorelines. Starting from the British Isles through scenic Scandinavia, to St. Petersburg, Russia; A SEADREAM highlight is Norway, best seen from the water, the grandeur of the Norwegian fjords, reflecting on the surrounding crystal water like a mirror is not to be missed. SEADREAM'S Northern Europe yacht voyages offer a dramatic mix of mountains, seas, forests, fjords, quaint fishing villages, graceful castles and Old Town centers. The long hours of daylight and comfortable temperatures, are an ideal time for sightseeing. Yachting Land Adventures celebrate the natural beauty, extraordinary historical and cultural sites found in this dramatic region of the world. If relaxing onboard and watching the world go by is more your cup of tea, the Top Of The Yacht Bar offers 360 degree views and of course SEADREAM'S award-winning service. Now that's a fjord! www.seadream.com. According to the Automobile Club of Southern California it could cost you more than $15,000 if you receive a first time DUI. This could ruin the life of an average American.